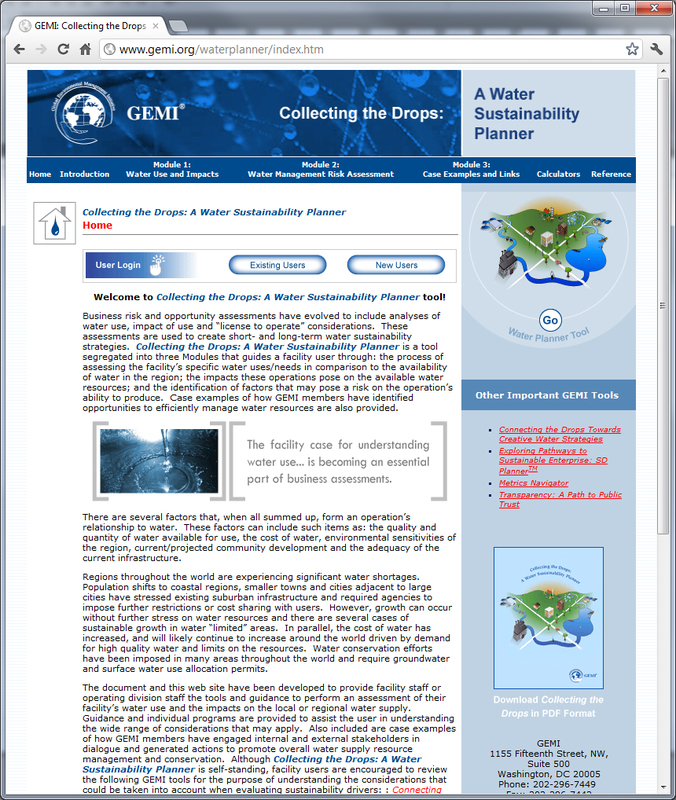 I was responsible for creating new graphics and images in support of the new Water Sustainability Tool, a section of GEMI’s Web site used as a water usage guide for corporations. 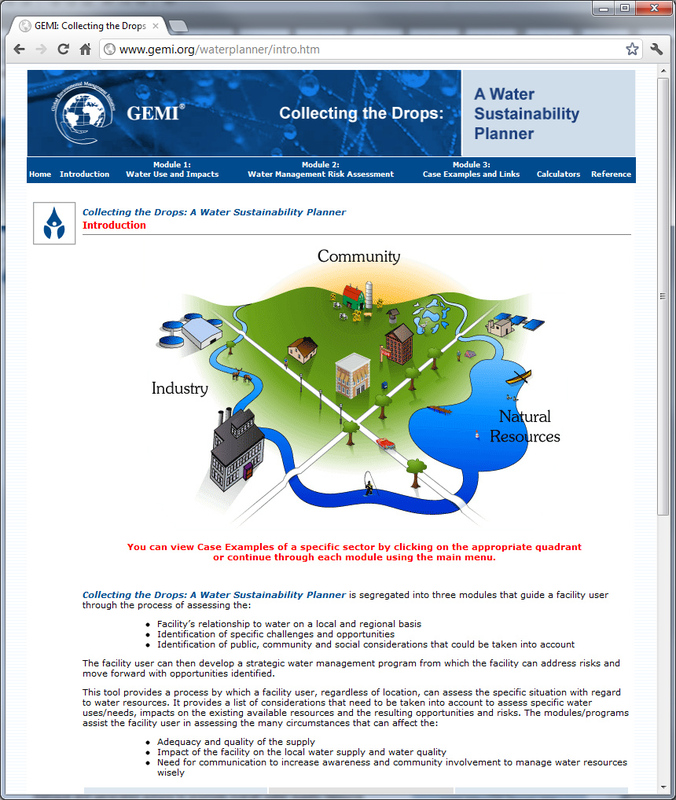 An interactive map of a fictional location was designed in support of this Web site. You can view the site here.